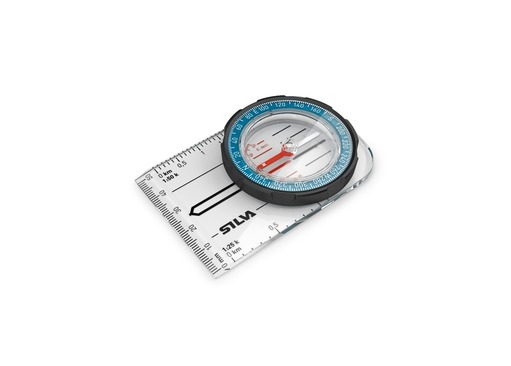 Silva Field Compass is a great mid-level compass that combines fantastic value with more advanced features that you would expect to find on professional models such as the Ranger. 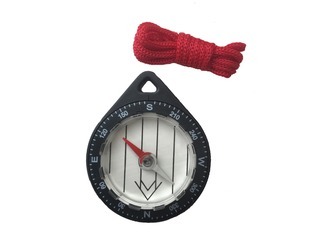 Silva Field Compass is straight-forward to use and is equally suited to intermediate and leisure users, youth groups and outdoor classes as it is to more advanced explorers. 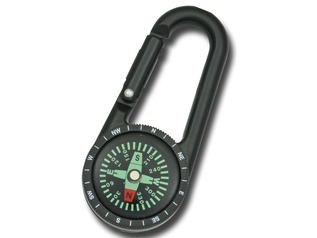 The DryFlex rubber bezel improves comfort and increases grip when the compass is used in inclement conditions. 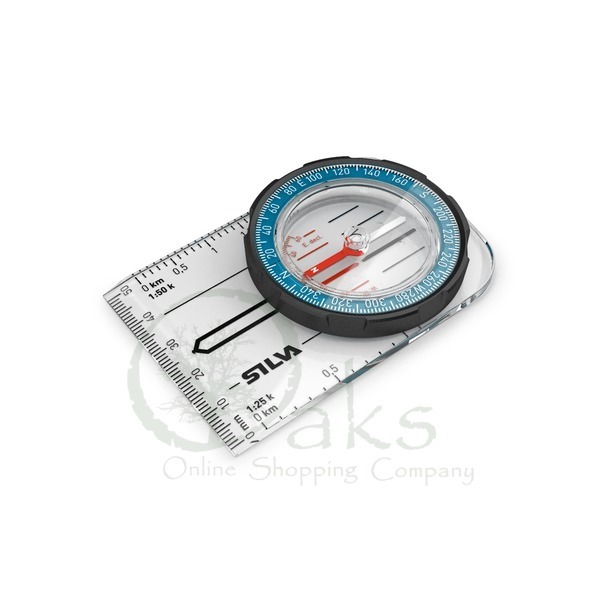 An additional feature of the Silva Field Compass, which is rarely found on models at this price level, is the inclusion of a declination scale. 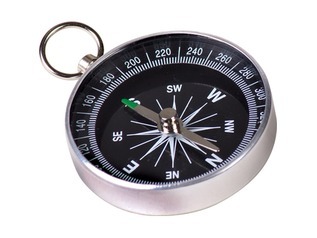 This allows for declination compensation and enables the compass to be used anywhere while retaining a superb level of accuracy. 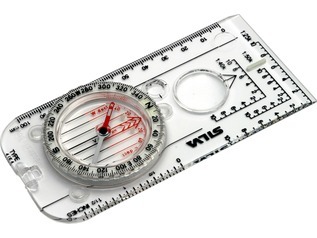 The Field compass incorporates both 1:50k and 1:25k map scales which are the most commonly used and make it compatible with most maps. 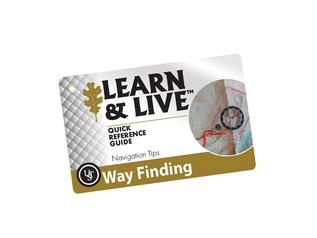 Other features include a detachable lanyard which is fitted with a safety-release catch to prevent injury from trapping or choking in the event of the compass getting caught or entangled. 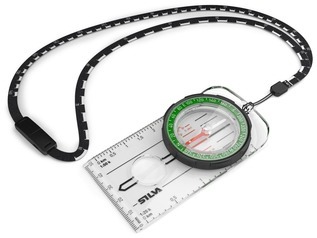 The compass is also very light (just 28g) making it comfortable to wear for long periods but also extremely portable when on the move.